Hi, we have a verizon cell tower on our property. 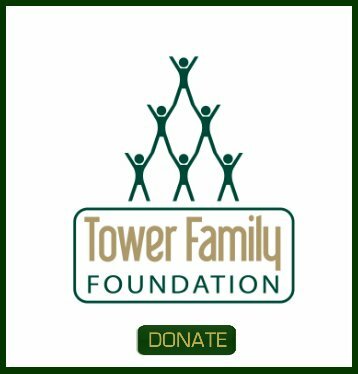 Can we solicit for more towers on our property - does this make sense? Also, do more than one phone carrier share a tower? If so, does the property owner receive more funding? 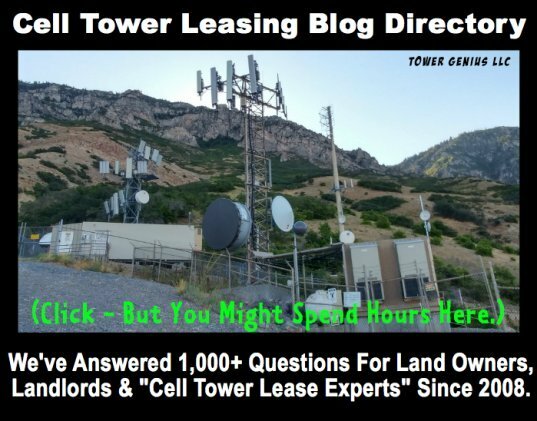 We all want more towers on our property, and as Tower Genius has stated, colocation is how that is handled. 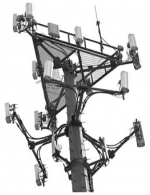 If you still want more towers, look at other industries that use towers and/or repeaters, such as PBS radio and tv (separate equipment), broadband carriers and even am/fm radio some television stations can be approached. It's taken me twenty years, starting with zero knowledge, but we now have contracts and a tower up by looking at more than one industry that uses towers and/or repeaters. I'm always looking to add more. Good Luck, it isn't easy. It is doubtful that the local zoning board will allow a second tower. Colocation of additional carriers is always "pushed" by municipal boards. The issue of increasing your revenues depends on how your lease was written. Give us a call and we can look at your lease and explain to you what your rights are.